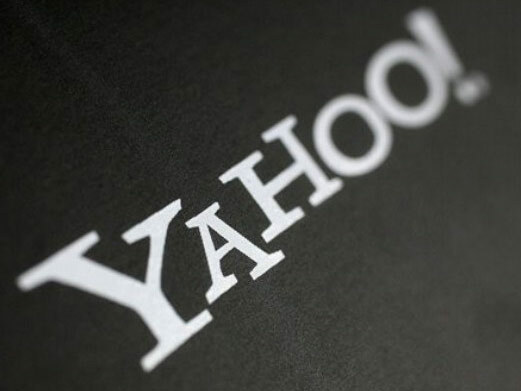 In one of my previous posts, I talked about How to know if your Yahoo mail has been attacked but today I want to quickly share with you the solution to the Yahoo Mail login error (We’re sorry that you are having difficulty logging in. Please sign in from our desktop login screen and then try login again from our mobile login screen.) experienced on many mobile phones these days. In fact, these Login error problem is one of the reasons why a lot of people are beginning to ditch the mail platform for other email account providers. You won’t need to do that any more as you read on. That should open the full site. Input your username and password and fill in the captcha code as requested. You won’t miss out of other exciting infos like this in future if you submit your emailaddress here , like our Facebook Page or connect with us on Twitter. Do you want to share another method you used for solving the same error, observation, commendations or any other contribution, please use the comment box below this post to tell us. that isn't the same outdated rehashed material. Wonderful read! hard for his website, for the reason that here every material is quality based stuff.